Misionero considers Maria family and it is safe to say that she considers Misionero family too. 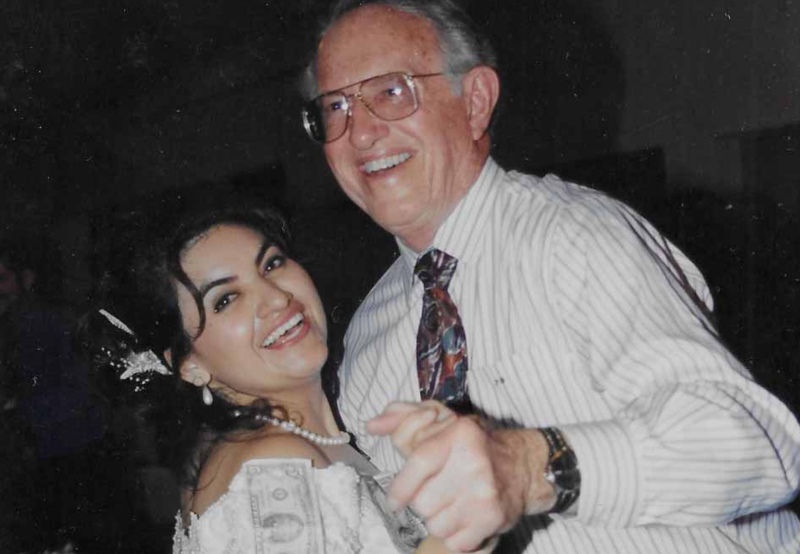 In 1980 Maria’s uncle Jesus Zendejas was a recruiter for Misionero (then called Mission Packing) and brought on a lot of the Zendejas family, including Maria’s father and Maria. Misionero would not be the same without Maria’s smiling face and tenacious outlook, we are lucky to have her. What are your best Misionero memories? My wedding was one of the best days of my life and so many people from my Misionero family were there to celebrate. It was 1997 and we crossed into San Luis, Mexico. Everyone danced and had a great time. There were three families there that day, my husbands, mine, and Misionero. How do you feel about the future of the company? Misionero’s roots run deep and we have a wonderful team of people that are not only driving the culture of the company but integrating the best of what we have to offer with new ideas and innovation. My family loves to spend time outdoors, we camp and off-road. We often go south of the border and enjoy the ocean views. Lately, we have been doing odysseys to Baja trails with groups of friends and family. My parents had a very strong work ethic and they taught me the same. At an early age, they told me to be proud of what you do no matter what it is. They worked for Misionero (then Mission Packing) in the fields and were very happy. The combination of my parents’ teaching and faith are the foundation of who I am. If we’re sitting here a year from now celebrating what a great year it’s been for you in this role, what did we achieve together? I am very optimistic about Misionero; we have a very passionate and dedicated team. We are always looking for what is next in innovation and keeping our customers and home team happy. 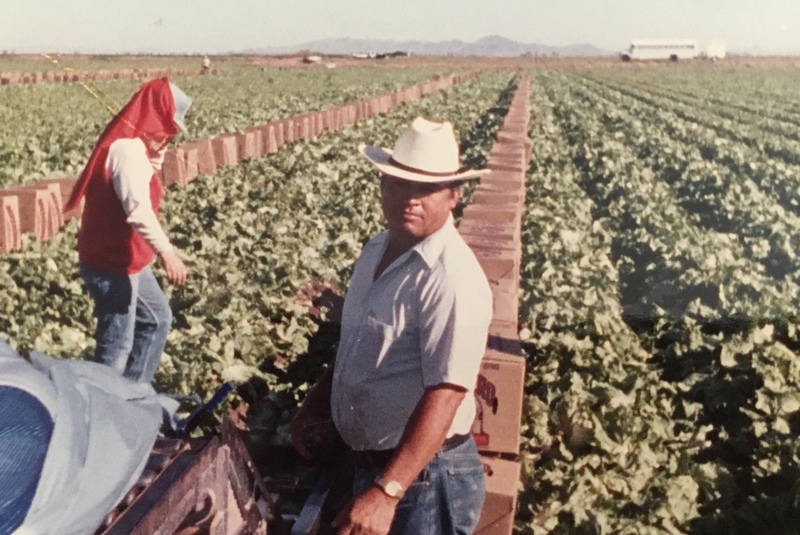 Maria’s father, Heriberto Zendeja, taken at the beginning of Misionero’s Salad Days. When have you been most satisfied with your life? When I became a mother, children are our biggest blessing. My mother, because she taught us her values and that life is about being grateful for what you have.